Fortnite continues to be somewhat undetermined when it comes to esports. Amid multiple tournaments and varying structures, Epic Games are looking harder into developing a successful model for the upcoming Fortnite World Cup. In each case, there is something new signifying overall growth for Fortnite. Epic Games are determined to continue building the popularity of Fortnite as a competitive or even esports video game. The Winter Royale was a success, managing to draw over 9 million people from across North America and Europe, pitting everyone in a two-day qualifier. Epic Games are still not quite settled on a single format. They are pondering a vast network of interconnected events. With each win, players will be allowed to progress further along or they will be given an opportunity to participate in a new private tournament. We hope that by empowering event organizers to host meaningful competitions throughout the year, we can provide more opportunities for Fortnite players to compete around the world. Epic Games are bringing around a new Spectator client which will be dedicated specifically for the needs of individuals who would want to spectate games through the official client. The HUD’s been significantly improved, the company stated, allowing Fortnite broadcast to be all brushed up. 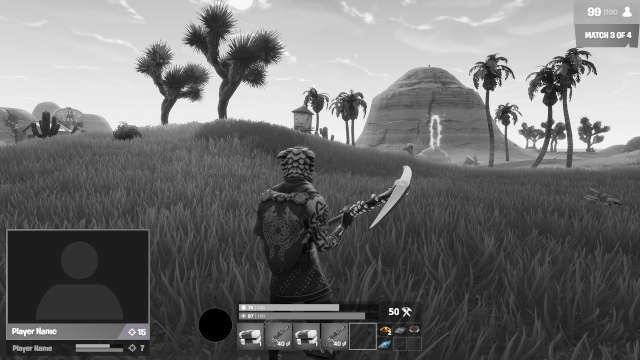 An official shot from Fortnite’s spectator mode as revealed by Epic Games. Photo Credit: Epic Games. Cheating is met with a zero-tolerance policy, as Epic have outlined in their latest statemen. 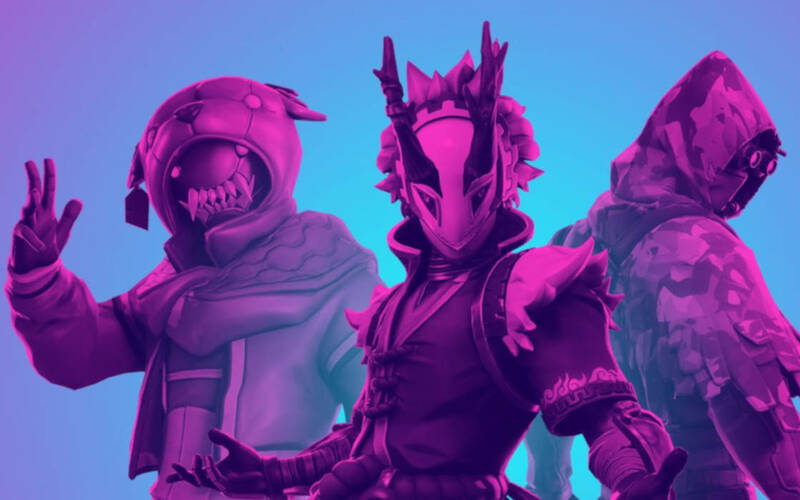 The latest set of rules targets esports competitions exclusively and makes no mention on recent reports that Fortnite’s in-game currency, V-Bucks, has been used to launder money. Lastly, Epic Games touched upon the changing nature of ranked leader boards, explaining that any changes thereafter were intended to “celebrate the performances of competitors, promote community activity around the events, and create the highest quality matches possible at all skill levels”. Epic Games continue to explore various tournament set-ups and modes of play with the World Cup now drawing nearer. Despite a few snags and faux pas, Epic Games remain committed to developing the competitive Fortnite ecosystem.